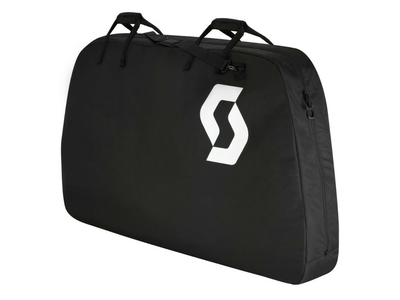 In this bag, your bike is reliably protected during transport by car or train. In the main compartment, the frame is reliably protected by the padded sides. The wheels can be stowed in the two side pockets. 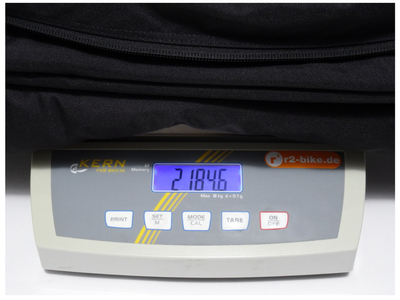 The almost all-round zipper makes it easier for you to pack the bike. When wearing you have the choice between the sturdy handles or the wide strap.